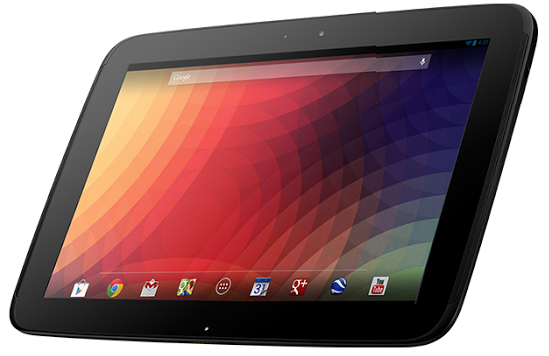 Nexus 10 – The Best 10 Inch Tablet From Google made by Samsung. Nexus is all about Google and their line-up for developer version of devices. We talked about Nexus 5 confirmed by LG few days back, another Nexus device yet to be released around October or November this year. And if there is any new update Nexus phones and tablets are the first to get this. Nexus devices are great to stay updated with Android all the time. But the only thing is you can’t add any memory card with it. No microSD slot. Tablet, a most essential tech gadget in our everyday life. It’s light, slim and smaller than a laptop and easily transportable. This is a need of the modern world. 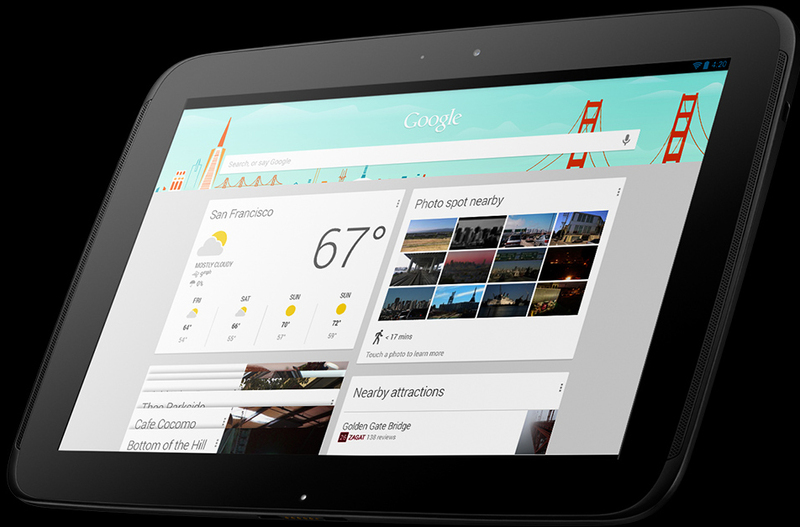 Things you should know before buying a tablet is here you can read ahead and set your mind.